You'll be £25.00 closer to your next £10.00 credit when you purchase Carmarthen Pals. What's this? Order within the next 6 hours, 27 minutes to get your order processed the next working day! 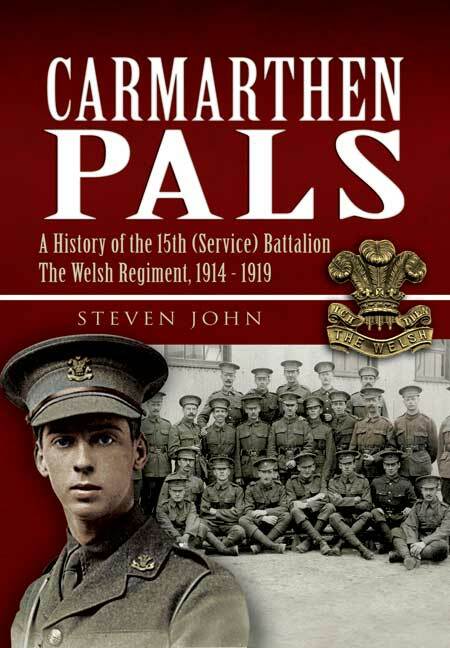 The Carmarthenshire Battalion was one of the early units raised in 1914 as a result of Lord Kitchener's expansion of the regular army by 500,000 men for the duration of the Great War. 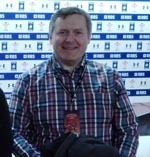 Lloyd George, then Chancellor of the Exchequer, had a vision of a Welsh Army Group and massive efforts were made to recruit and form Welsh fighting units. 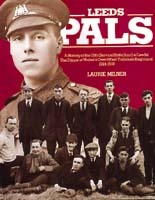 The first 200 recruits for the Carmarthen Pals came from Bolton, strangely enough, but later they were mainly drawn from the County and wider Wales. Initial training was at Rhyl. In April 1915 the Battalion became part of 114 Brigade, 38 (Welsh) Division and after completing training and equipping it crossed to France in December 1915. From early 1916 until the Armistice the Carmathen Pals fought with distinction. Initially at Givency, it moved to the Somme in May 1916 and attacked Mametz Wood in the early days of that most terrible July offensive. Thereafter the Battalion moved to the Ypres Salient and in July 1917 attacked Pilckem Ridge. Moves south to Armentieres district, then the Albert Sector followed. In the closing months of the War alone the Pals suffered 40 officer and 900 other rank killed and wounded as they pushed the Germans back capturing Ancre and crossing the Canal du Nord and Selle rivers.